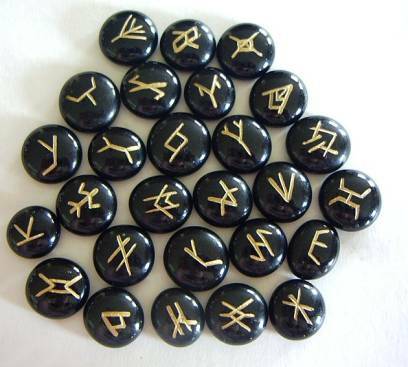 Clairvoyance, Clairaudience, Clairsentience -- are all forms of ESP or Psychic Ability to see, hear, and feel an object, circumstance or an event by intuitive means. Hundreds of unexplained events take place all around us everyday and in most cases meaningful explanation about the event comes from an unlikely source ... Psychic Reading. Person possessing clairvoyant or telepathic abilities are termed as Psychics. Telepathy, clairvoyance, spirit-healing, levitation falls under the category of psychic. All human beings are born with some intuitive power or ability. Now to what extent he/she wants to develop the psychic ability depends upon him. In the past the scientific community focused on the physical level of psychic ability. For the purpose of protecting themselves from the fear of unknown, everybody would like to know their future. It is a common human psychology that we always try to protect ourselves by taking necessary steps for all sorts of upcoming future problems related to pension plans, saving money, building a big house, a bomb shelter, etc. Who they are: The psychic you have decided to see should be someone who has been recommended to you by another person you know, or has a reputation that can be verified. How much do they cost: Their charge is something which is of utmost importance. You need to guide me: A psychic should be telling you about your life, not telling you how to live it. You’re going to die: Unfortunately you are going to die, someday. That is just a fact of our mortality. No reputable psychic would ever tell you about your death. Sometimes the truth hurts: Some people have a hard time hearing the truth about themselves, and their lives. 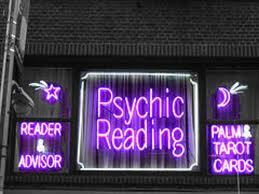 During a psychic reading, you may not always get the answers you want. A layman who is in search for a psychic in times of crisis can never be in a state of mind to discriminate between a fake and a genuine psychic. 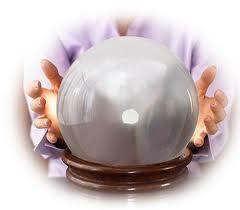 On his/her part it will be wise not to disclose any personal information to the clairvoyant. It is best to ask the reader directly about personal relationship, finances, business, etc. 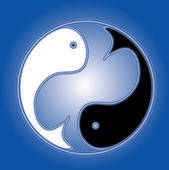 If they are able to pick up on the correct situation quickly and impulsively, then he/she is a genuine psychic reader. But with future predictions it must always be remembered, THEIR WORD IS NOT THE ULTIMATUM!